The area of Lakonia is famous for dealing with the production of dairy products since it produces cheese of superior quality and special taste unique not only to the Greek but also to the foreign market. 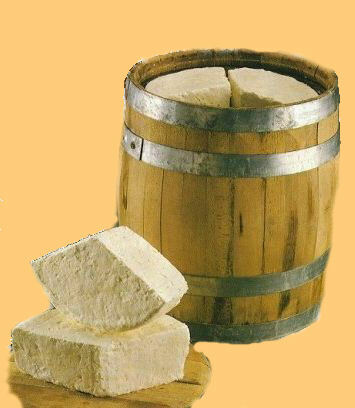 The production of Onnar Cheese is based in Laconia which is the most mountainous region of the whole Peloponnesus. We collect milk daily from sheeps which graze free in the grazing fields near the mountains of Parnonas and Taygetos. The milk then goes through all the necessary processes which meet all the standards and ensure hygiene and quality. More analytically, throughout the duration of the production process we apply the HACCP quality assurance system, which gives us the ability to market products of high quality.